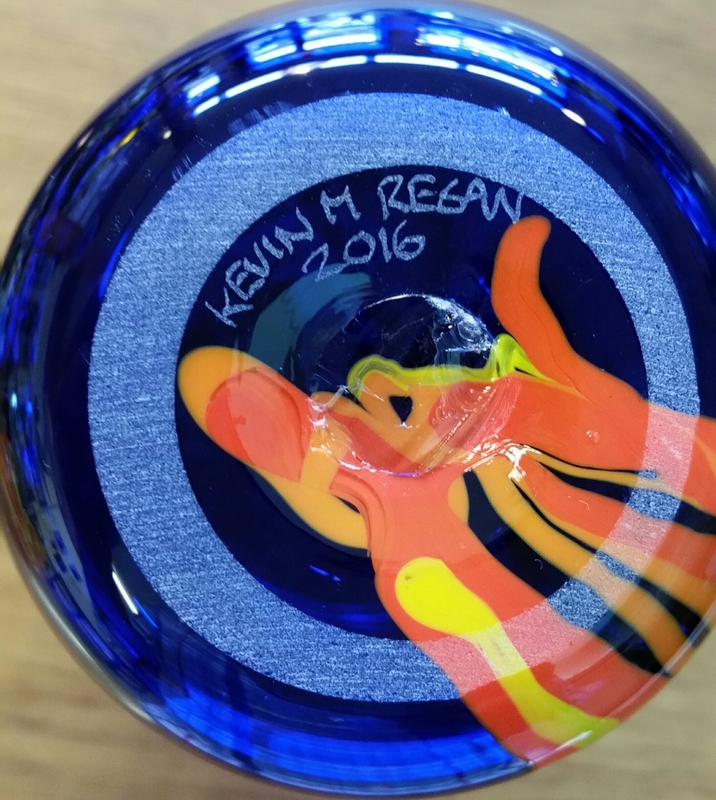 KEVIN MICHAEL REGAN is the owner and resident artist of Central GlassWorks. 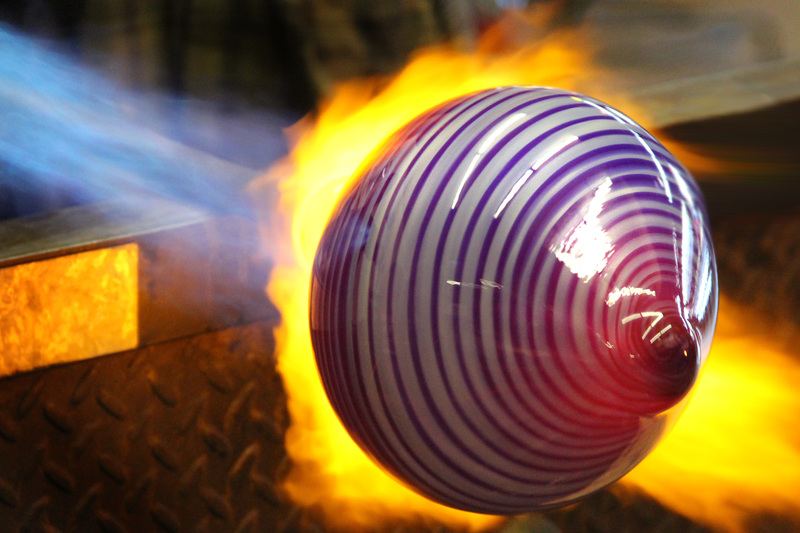 He has been blowing glass for more than 20 years. 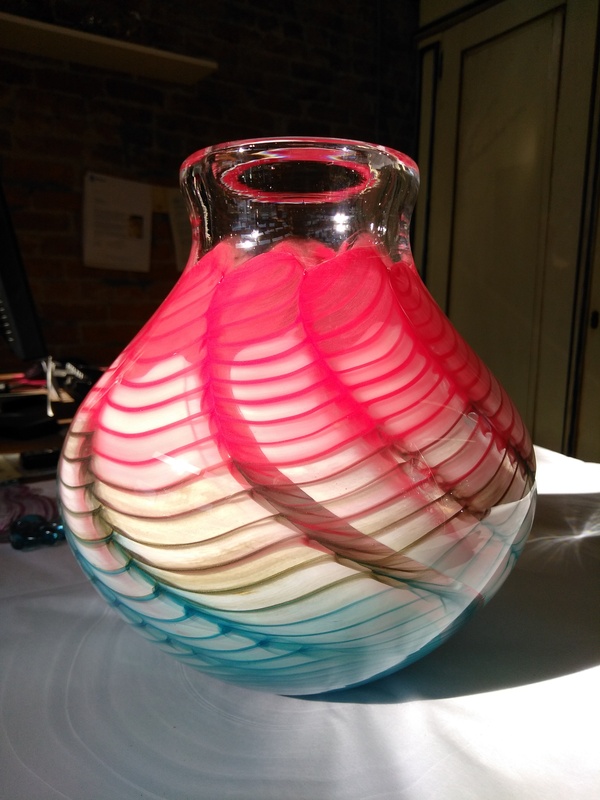 Regan established his first studio, Central GlassWorks, in November 2005 at 26 years old. He is a single parent of two beautiful children, Iris and Elliott. 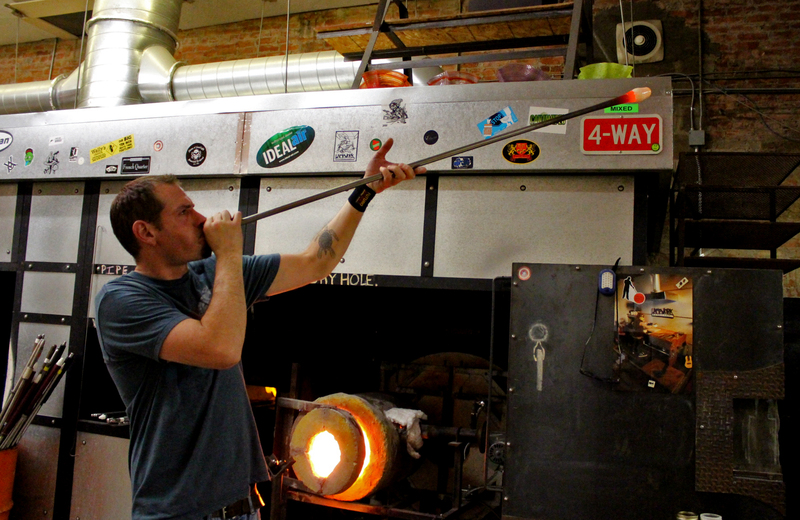 Regan picked up his first blow-pipe when he was 16 years old in a class taught by Scott Darlington at Fifth Avenue Glass, now known as Seattle Glass. He started assisting classes at the age of 17 and was teaching beginner classes by the age of 19. 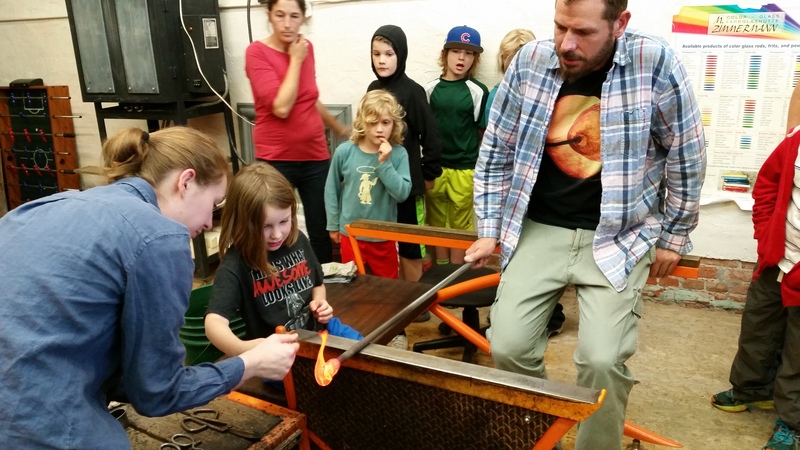 After several years at Seattle Glass, Regan began traveling. 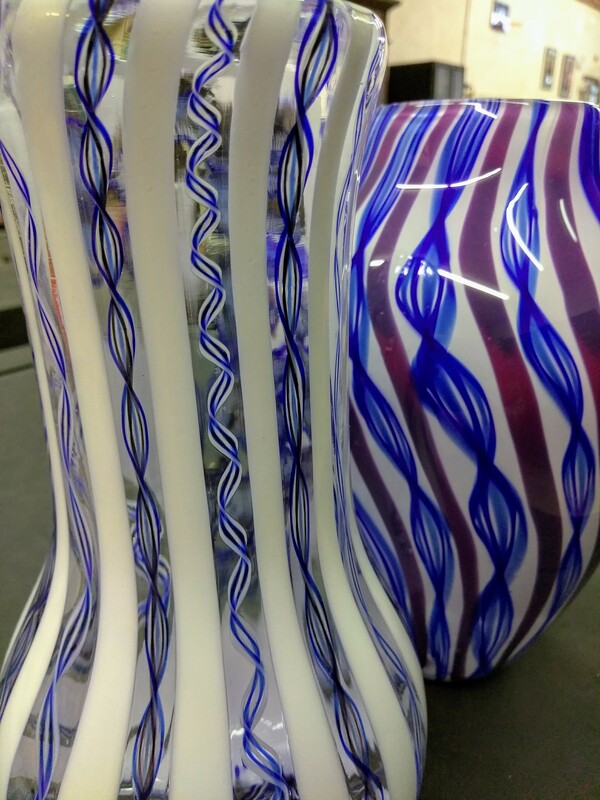 With the urge to do more than just blow glass, he landed an apprenticeship with the most prominent glass carver in the world, Kelsey Murphy, who at that time led the cameo division of Pilgrim Glass. Regan lived in the hills of West Virginia on Murphy’s ranch for almost four months. It was there that he launched his trade as a glass carver. It was also his first experience living in a rural setting. Under the wing of Kelsey Murphy, Regan toured several European countries. In the Black Hills of Manchester England, he was able to experiment with different techniques in both carving and blowing. In the Brierley Hill community a direct descendant of Thomas Webb, a pioneer of cameo glass, gave Regan his first and only taste of the copper wheel. Kelsey Murphy took him to Denmark and Sweden as well, where he was able to try his hand at the Swedish style. He worked briefly at both Orrefors and Kosta Boda. 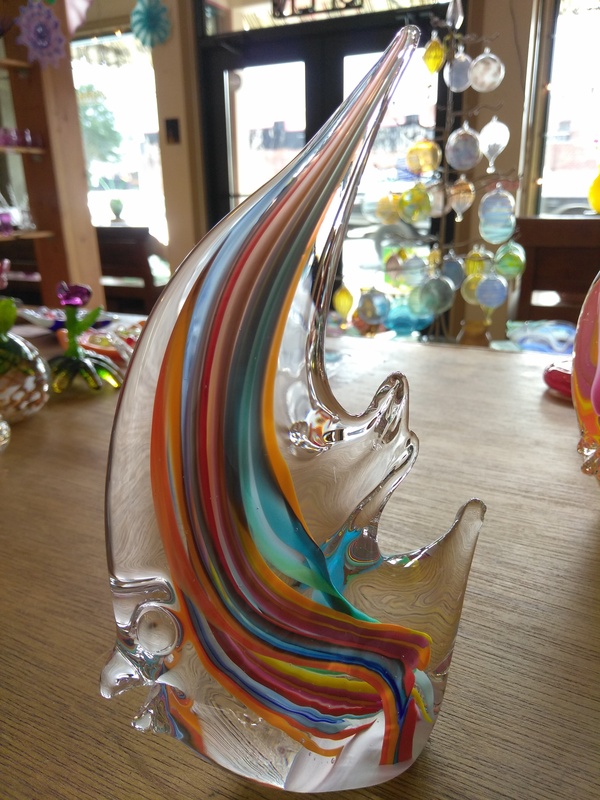 His travels took him as far as the island of Murano off of Venice in Italy where he volunteered several weeks assisting a family of glass blowers. Regan was also able to talk his way into working with one of the fifteen, nine man glass blowing teams of Waterford Crystal in Ireland. 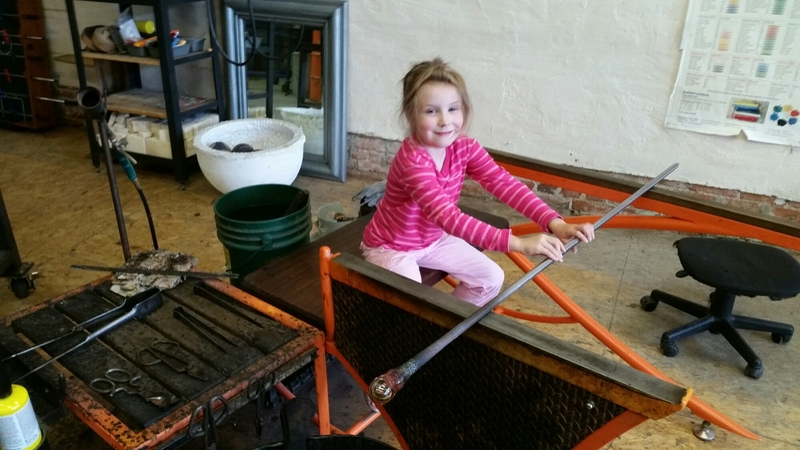 Regan has also taught at the Eugene Glass School in Oregon. 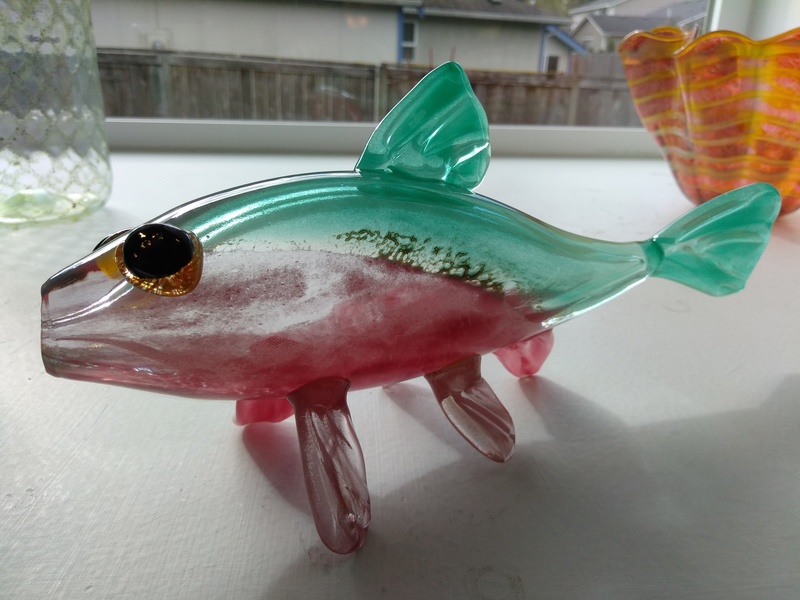 He worked for David Garcia in southern Washington and at Vitreluxe Glass for Lynn Read in Portland, Oregon. 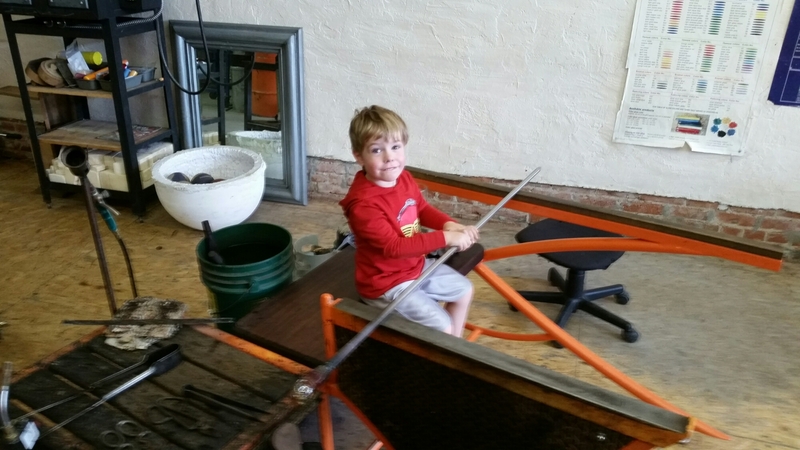 Regan now divides his time between the glass studio and family life with his two children. Bliss is found when those two overlap. Jesse Clark Jesse works in the hotshop at CGW and also on his torch at home making smaller items such as pendants and dragonflies (sold at CGW). 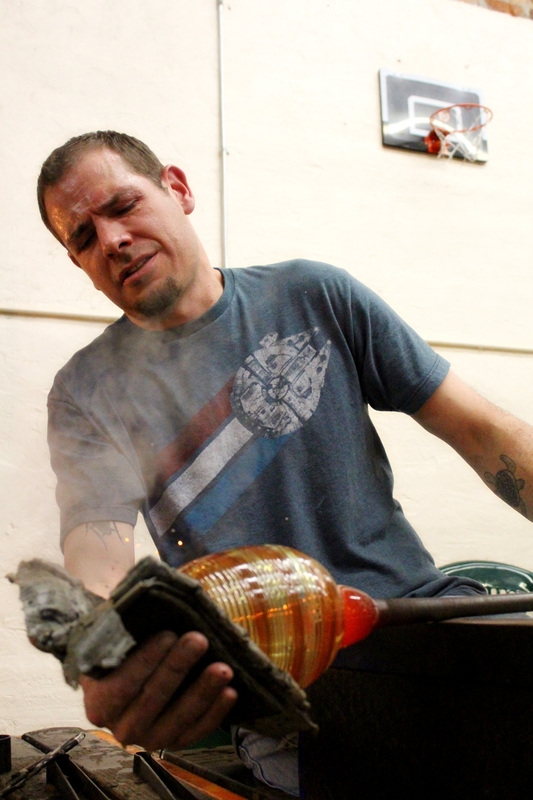 Jesse started blowing glass on his torch at home three years ago. 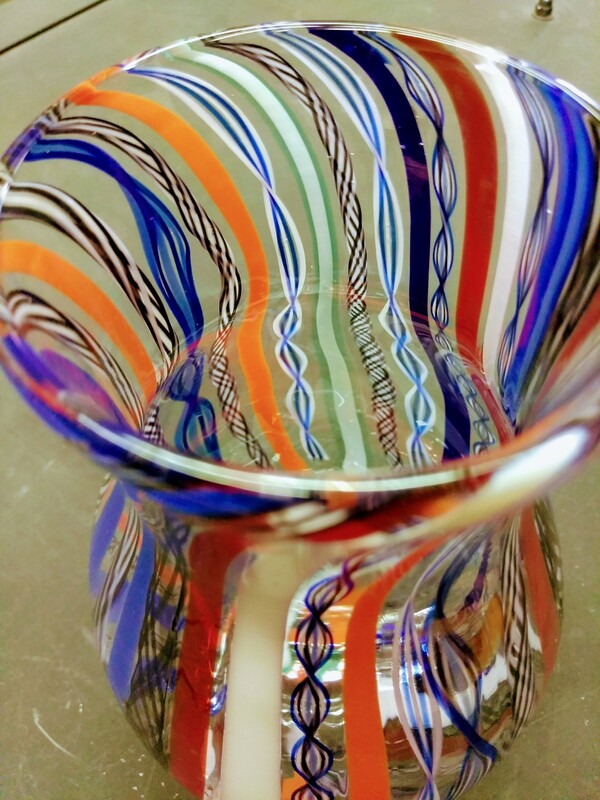 Deciding he wanted to continue his skill in glass, he started assisting and teaching in the shop about two years ago. 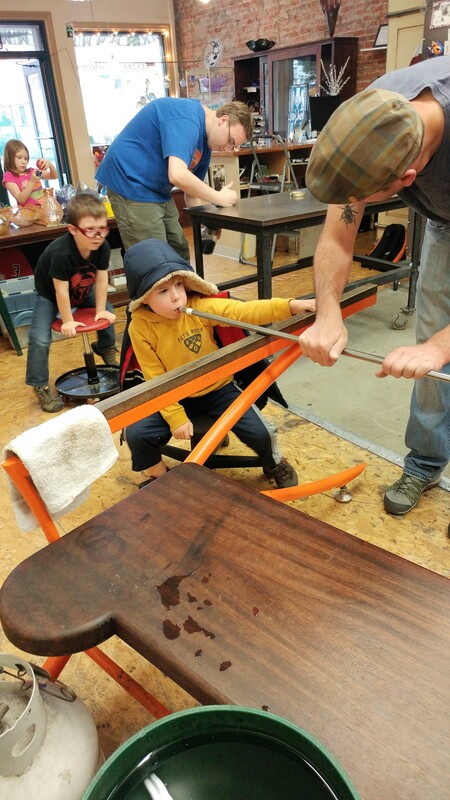 He has not looked back and is consistently building his knowledge in the shop and at home. His experience makes him a valuable instructor. 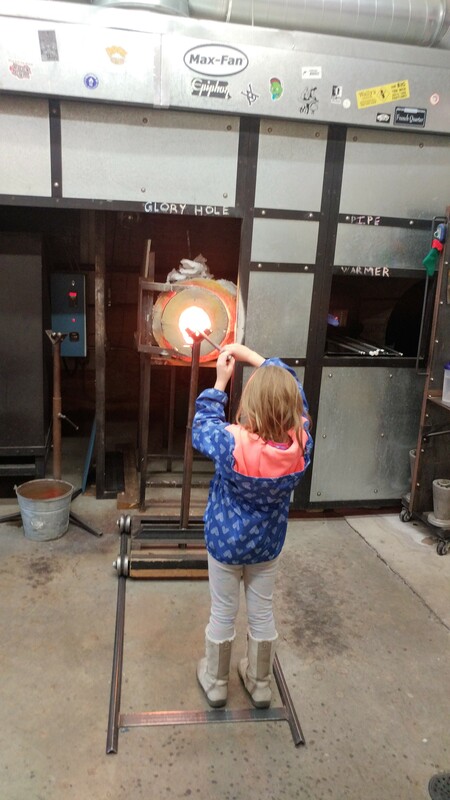 Caitlyn first learned about glassblowing in may of 2015, after moving to Washington from the Midwest. 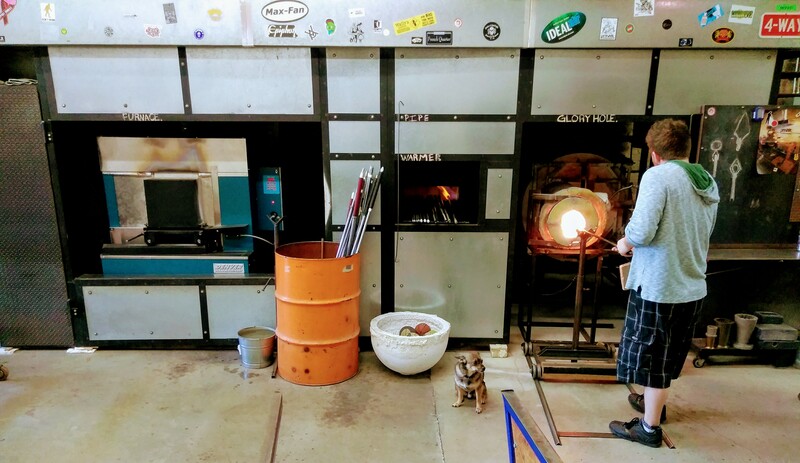 On June 21st of 2016 she took her first class, and knew within minutes that she had caught the “glass bug.” She joined the CGW team on August 5th of 2017 as an apprentice, and her love and understanding of glass has only grown since.